Editorials. 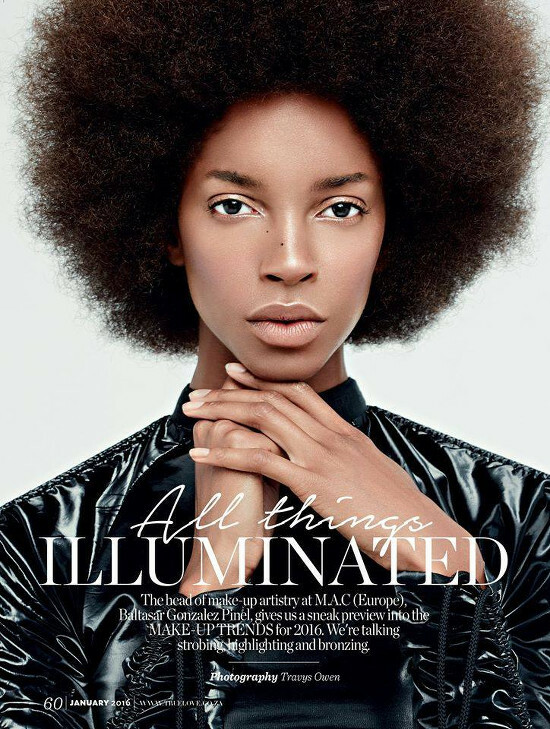 True Love Beauty in Collaboration With Baltasar Gonzalez Pinel for M.A.C. Europe. Images by Travys Owen. Editorials. Tricia Akello. True Love Magazine. Images by Travys Owen. Editorials. Kaone. True Love Magazine. Images by Tereza Cervinkova.